The London Borough of Richmond upon Thames has eleven public tennis court sites across the Borough, welcoming people of all ages and abilities. Our brand new booking system enables you to book and pay for our high quality courts easily and quickly. For any players looking to increase their booking time from the default 30 mins, please click on the dropdown tab after selecting the time you wish to play on the booking sheet. This will give you the option to increase to 1.5hours. Each tennis venue can be found in the drop down menu in the top right hand corner of this page. From here, you are able to book a court under the bookings tab at each location. Simply register, select a time and date, book and pay for your court and then you’re ready to play! For all venues, please either print your booking confirmation or take a mobile phone with you that can display details of your booking as proof of your reservation. At a number of our sites, you will be provided with an access code upon completion of your booking which will gain you entry to the courts. Please ensure that you have this with you. Bookings can be made 6 days in advance and we operate a 24 hour cancellation period. Our brand new family membership package can be purchased by accessing the membership tab at the top of this page. For just £50 a year, this annual membership scheme will enable you to play tennis across the borough for up to 1.5 hours a day*, every day, all year round! Once purchased, you are able to book a tennis court completely free of charge via the booking tab at any of our eleven venues*. Also on offer is a Junior Membership scheme, available to players under 16, which will enable young people to book and play tennis for free. Although our yearly membership offers the best value for money for regular players, a pay and play option is available for just £8 per court, per hour. Simply click on the drop down menu at the top right of this page, select your preferred venue, click the booking tab and then select the court and the time you wish to play. With 200+ coaching lessons operating across our sites, there has never been a better time to pick up a racket and get active. 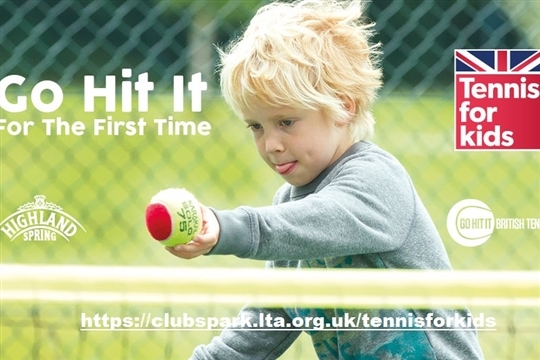 Whether you’re a complete beginner looking to enjoy your first tennis experience or an intermediate player seeking an opportunity to progress, we have a range of sessions on offer perfect for all ages and skill levels. The coaching tab at the top of this page will provide you with a comprehensive list of all our sessions, prices and further information on the programmes. Priced at just £50, our family membership package entitles you to play on Richmond's eleven tennis courts for an entire year! Also available is our junior membership scheme which is open to individuals under 16, enabling young people to book and play tennis for free. To find out more, please click here. Play tennis more often. Go Hit it! Fancy joining a community tennis day, or looking to take your game to the next level? Why not try these? 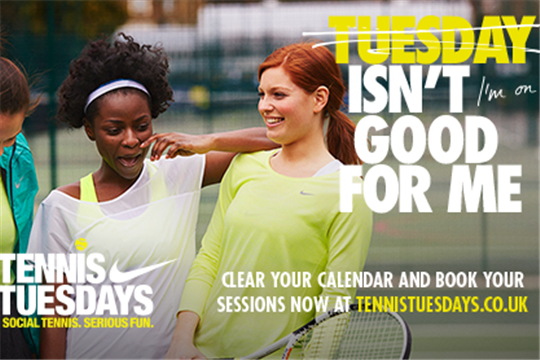 Tennis Tuesdays focuses on a number of tactical themes each week, giving your game a real edge. Smaller courts, nets, rackets and lower bouncing balls. The perfect introduction to the sport for young players. 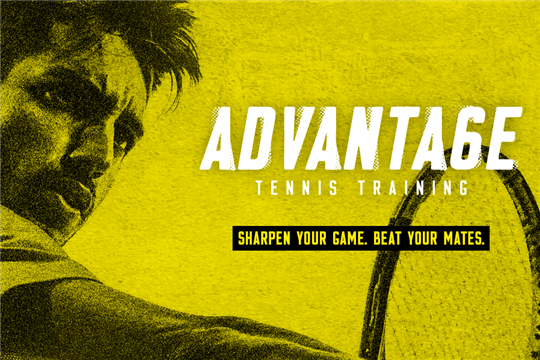 Friendly, competitive tennis on a court near you. Join your local league today.